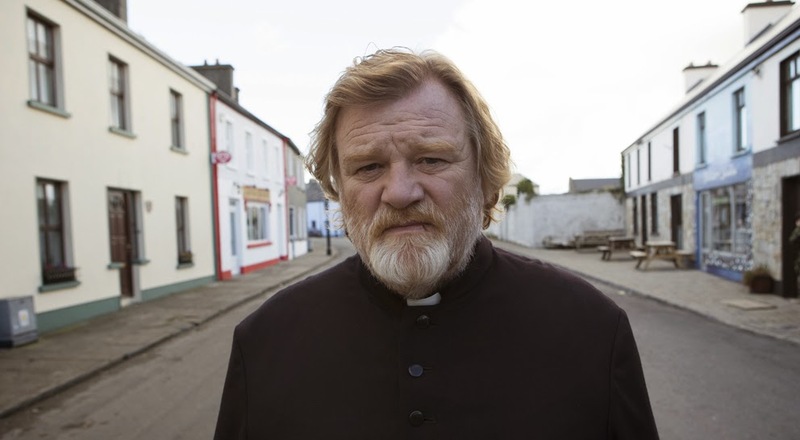 Father James Lavelle (Gleeson) is parish priest for a small town on the Irish coast. During a confession, one of his flock reveals that he was sexually abused by another priest as a child and that he plans to kill Father James in one week, strictly because he is a good priest, and a good man, and this will be more damning and damaging to the Catholic Church that killing the offender. Though James knows the man who threatens him, he refuses to go to the police or do anything to protect himself, relying on his faith in both a higher power and humanity. This is indicative of Father James—steady, firm, committed in his beliefs. The title is a reference to the hill where Christ was crucified, and James attempts to live a similar life, ministering to the weak and repentant, refraining from judgment, doing what he thinks is right regardless of the consequences. As he says, “there is too much talk about sins, to be honest, not enough about virtue.” It is the very fact that he is beyond reproach that winds up making him a target, and at the same time won’t allow him to act for his own benefit and self-preservation. Gleeson is incredible in this role and carries the entire film on his broad shoulders. As the week counts down, Father James goes about his business and as one meets the denizens of his parish, one tries to unravel the mystery identity of the unseen killer. Populated by unusual characters, Fr. James minsters in his usual manner, leaving the viewer to wonder who wants him dead. A local, self-destructive millionaire (Dylan Moran) admits his sins. On an isolated island off the coast, an elderly writer (M. Emmett Walsh) contemplates suicide, the one unforgivable sin. A brazenly atheistic doctor (Aidan Gillen) recounts a procedure gone horribly wrong. Everywhere he turns, Fr. James faces tests and finds people who need him. Everyone in town is wounded and broken, the idyllic surface masking an undercurrent of domestic abuse, secrets and corruption. Despite the fact that everything couldn’t be more wrong, everyone walks around pretending that they’re okay. Fr. James has a distant, troubled relationship with his estranged daughter (Kelly Reilly), who is her own brand of self-destructive. Through these lies the characters tell themselves, McDonagh creates a subtext of stories and storytelling—after all, what are lies if not the narratives we tell others and ourselves? While Calvary is, overall, more on the serious side than The Guard, that isn’t to say the film isn’t without a sense of humor. Fr. James may be a man of faith, but he is personable, warm and sarcastic as all hell. Full of sardonic wit and sharp dialogue, the film even takes an occasional turn into crude and juvenile territory—when was the last time you saw a movie where two priests have an earnest discussion of felching? This is a dark humor that attempts to shine a light on that shadowy region occupied simultaneously by both comedy and tragedy, between ease and discomfort. As great at Calvary can be—especially the gallows humor that illustrates the line between life and death, of which there are constant reminders, and the character work—the story falters some during the middle act. It becomes too much of a mystery. 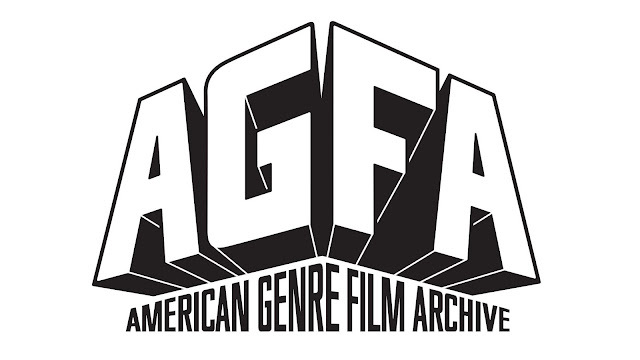 Gleeson is magnetic to watch, but there numerous characters, like an affected hustler working the local circuit (Owen Sharpe), a husband with a violent streak, and more that are never fully fleshed out and exist primarily to keep you guessing about the identity of the unknown confessor. The mystery element itself is something of a red herring, designed to distract from the core of the characters and story. Calvary is a philosophical and existential examination of one man pondering the nature of his faith. Unpretentious and precise, full of stunning images of the Irish coast, McDonagh’s latest is despondent and optimistic, hopeful and resigned, and most of all a satisfying, self-referential and rich.